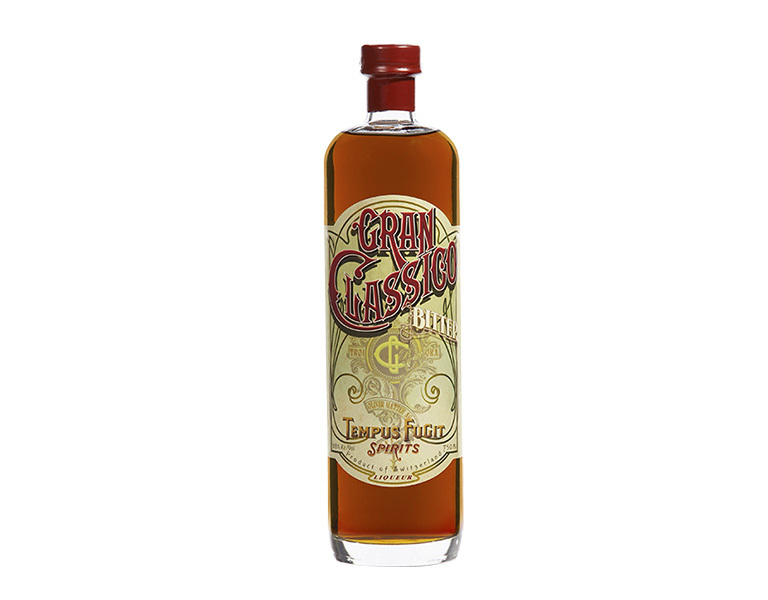 Tempus Fugit Spirits recreates fine rare liquors that were once staples in classic pre-prohibition cocktails, but have been lost in time. Using historic 19th century protocols, many cross-referenced in several languages, Tempus Fugit prides itself in finding out what’s missing from the back-bar that the world’s best bartenders are searching for. They focus on what is often called a cocktail ‘modifier’; those spirit-based ingredients used to transform whisky, gin, rum, etc. into a cocktail. 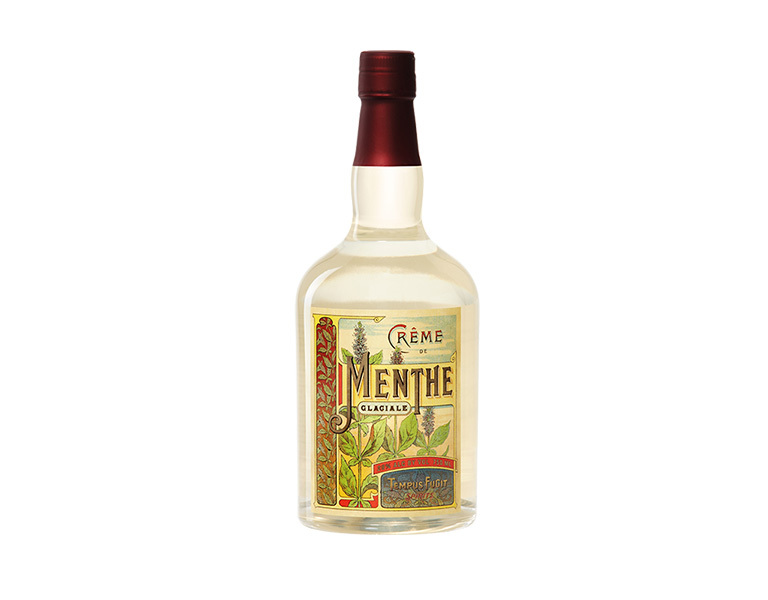 These liqueurs were created in the past to be drunk alone, as aperitifs or digestifs, and were made with great pride and care by the best distilleries and liquorists. Tempus Fugit follows in their noble steps. The range consists of Creme de Cacao, Creme de Menthe Glaciale, Liqueur de Violettes, Creme de Noyaux, Gran Classico bitter and Kina L’Aero D’Or.